Happy Thanksgiving to all!! I am here to take your mind off that bird today and onto the next holiday. Tis the season y'all. 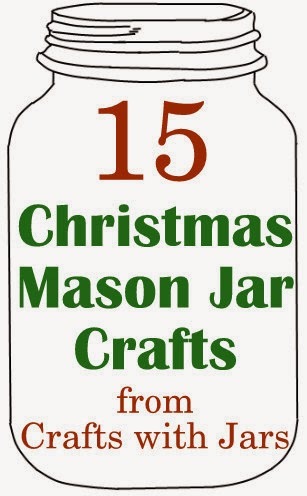 Grab your jars and get busy adding them to your Christmas decor with these 15 Christmas mason jar crafts. 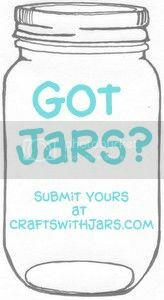 Add paint, snow, paper, lights and more to jars to make a festive holiday scene. 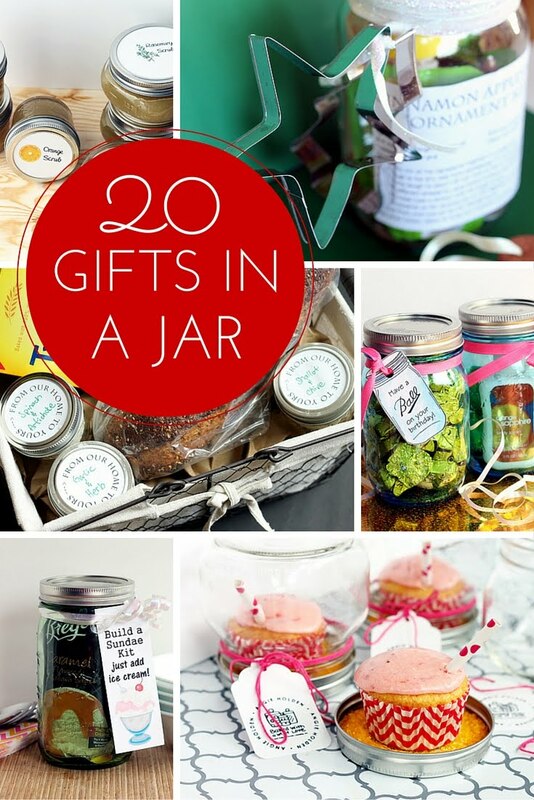 What other ways are you using jars this season? Leave us links in the comments so we can check them out for future features. 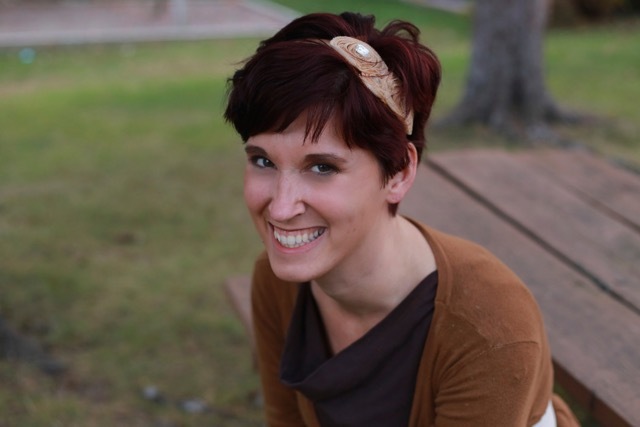 Thanks for the feature!! Have a merry Christmas season. 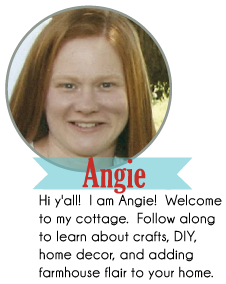 Thanks for sharing my Shabby Chic Christmas Jar, Angie! Have a wonderful weekend. 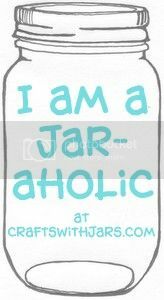 Love all these wonderful Jars! Just pinned them!!! 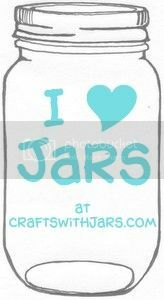 Love all of these wonderful mason jar crafts! Just pinned them!